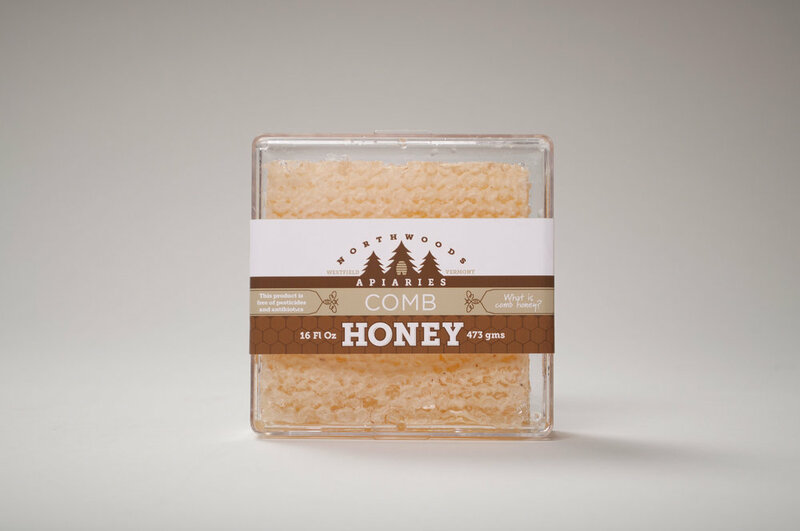 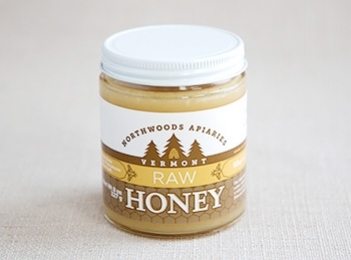 Northwoods Apiaries has lost retail placement at Wholefoods because of their packaging. 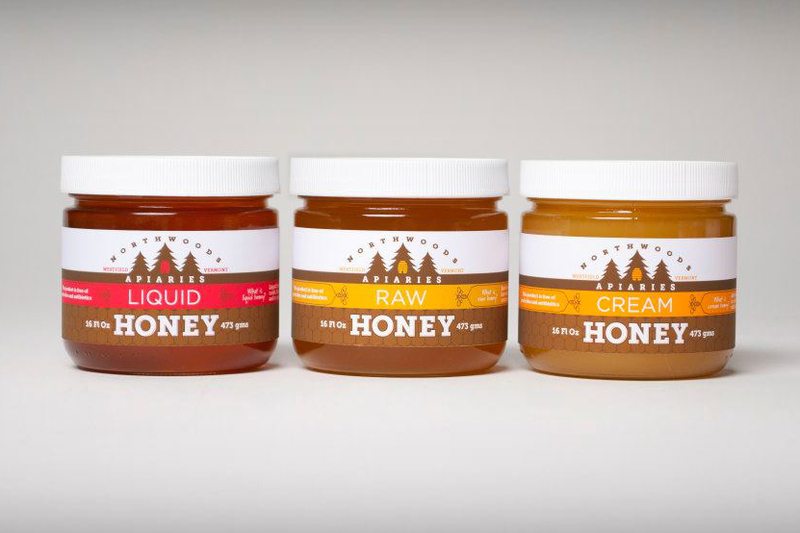 As an organic honey producer with four varieties of honey, each with different characteristics, they needed their packaging to perform better at retail. 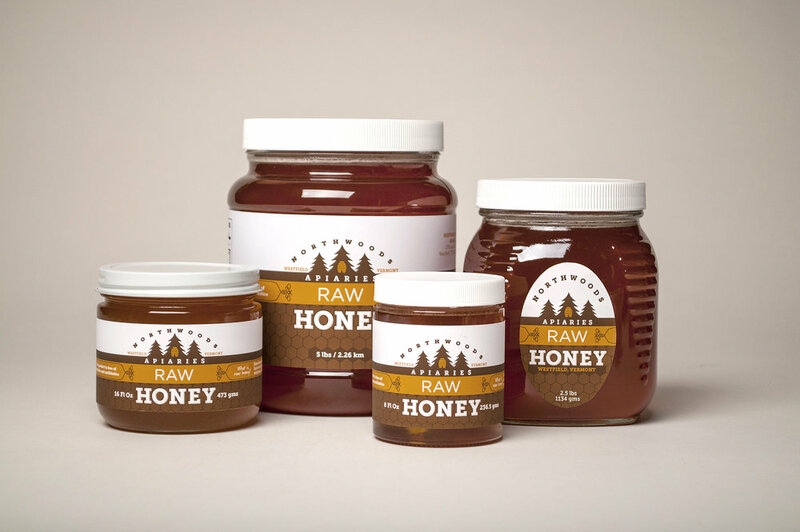 That required a new brand identity and packaging that not only stood out at retail but that also explained the subtleties and characteristics of the four varieties on even the smallest of jars.